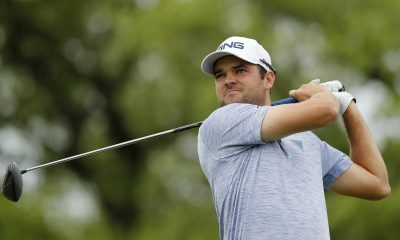 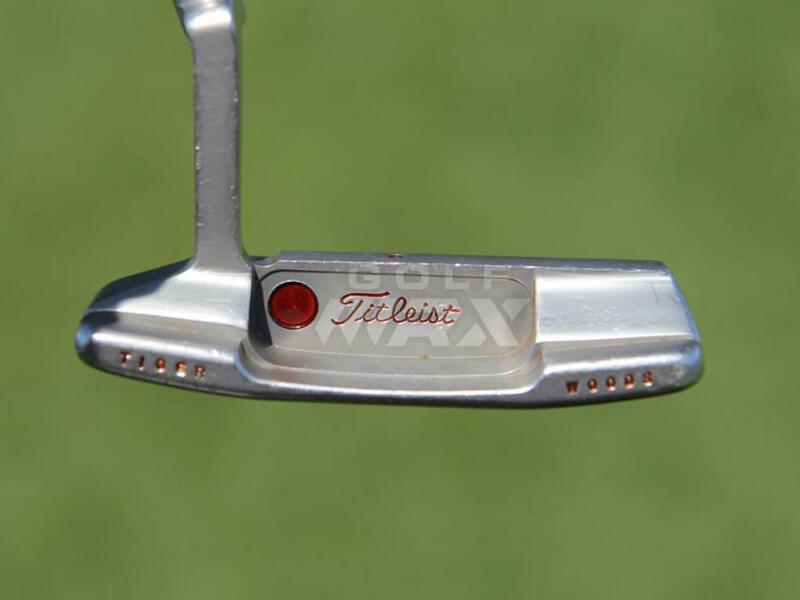 Equipment is accurate as of the Shell Houston Open (4/2/17). 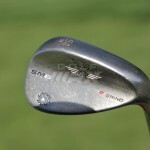 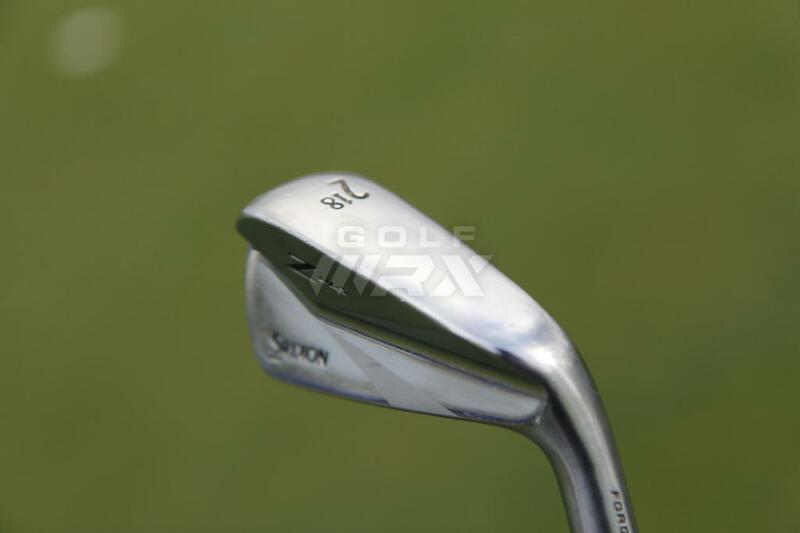 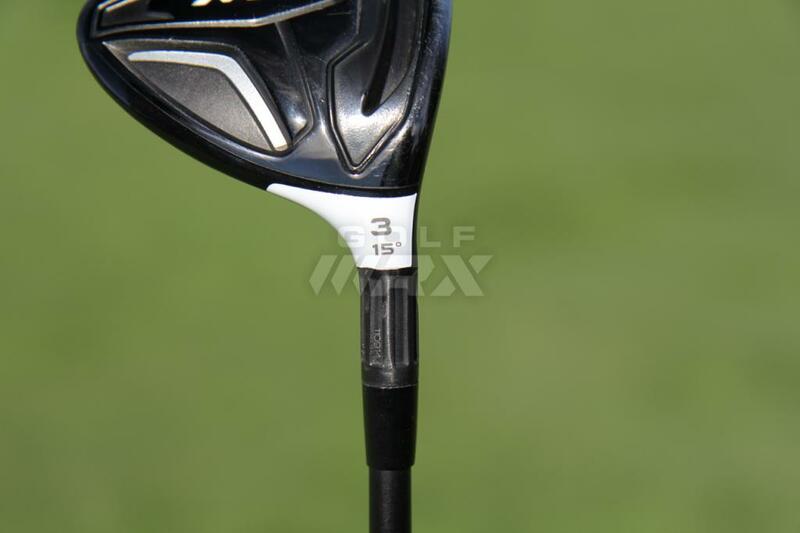 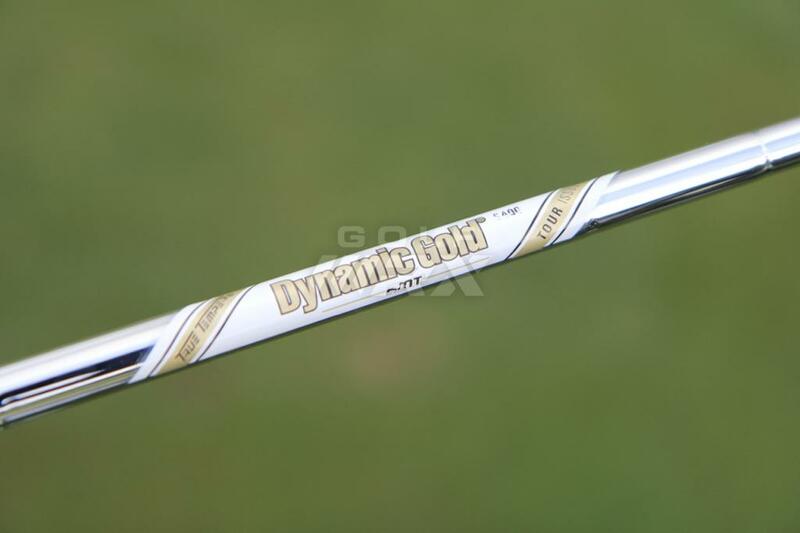 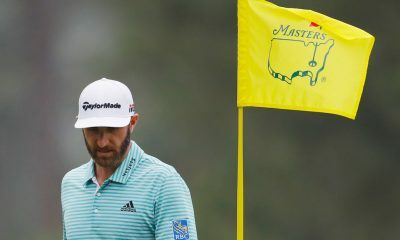 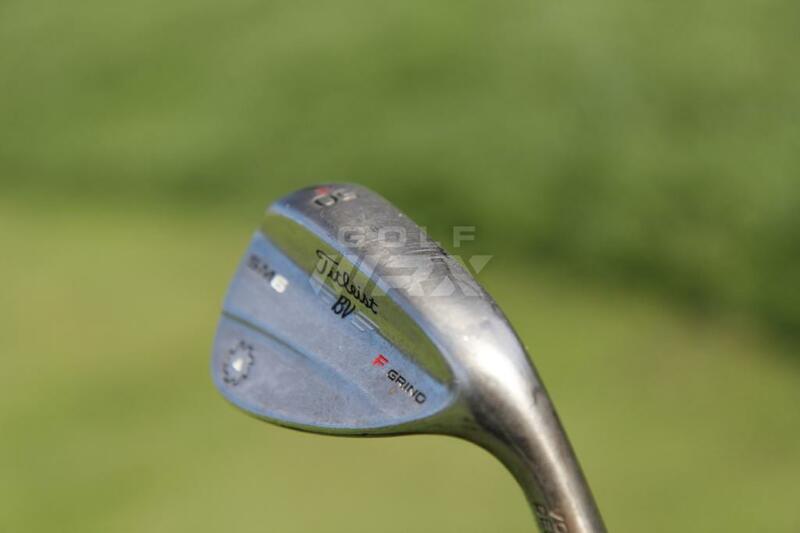 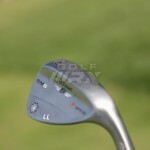 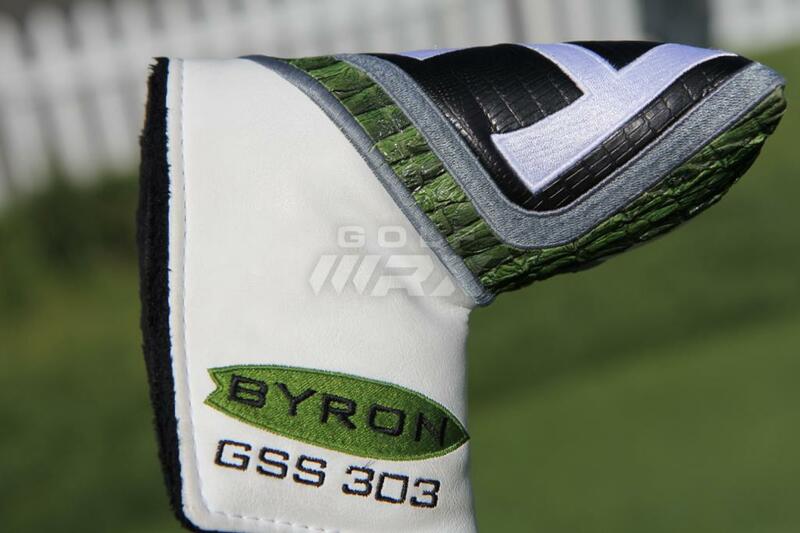 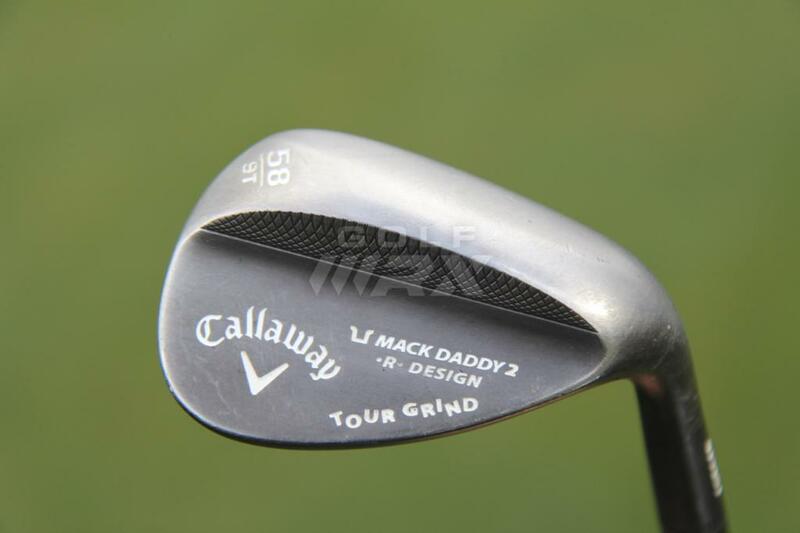 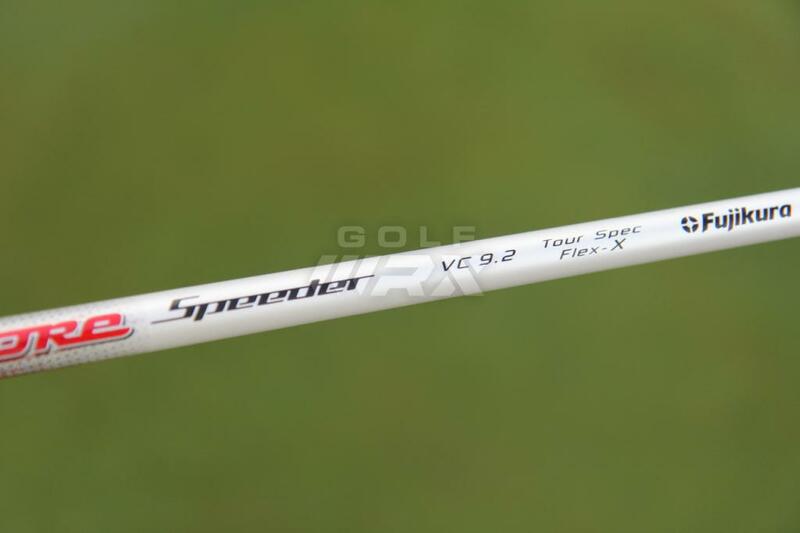 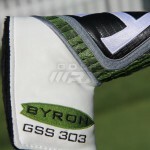 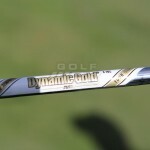 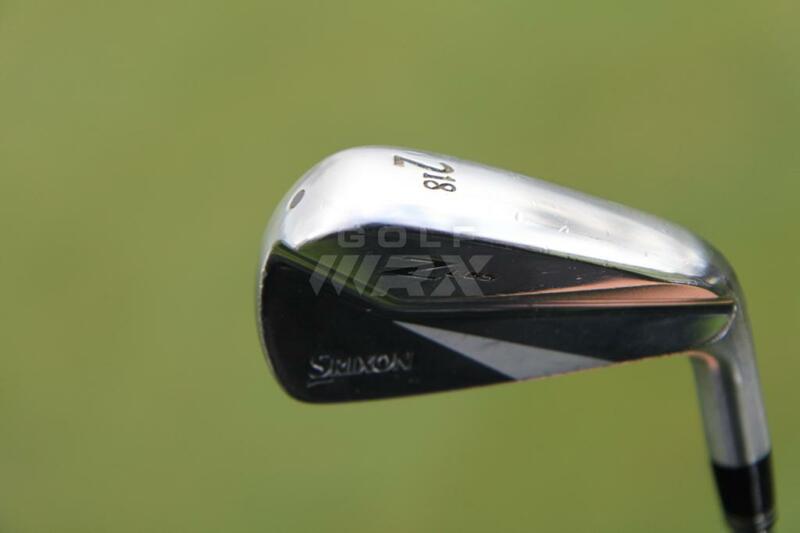 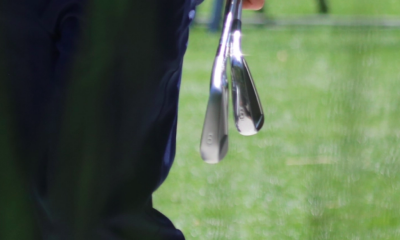 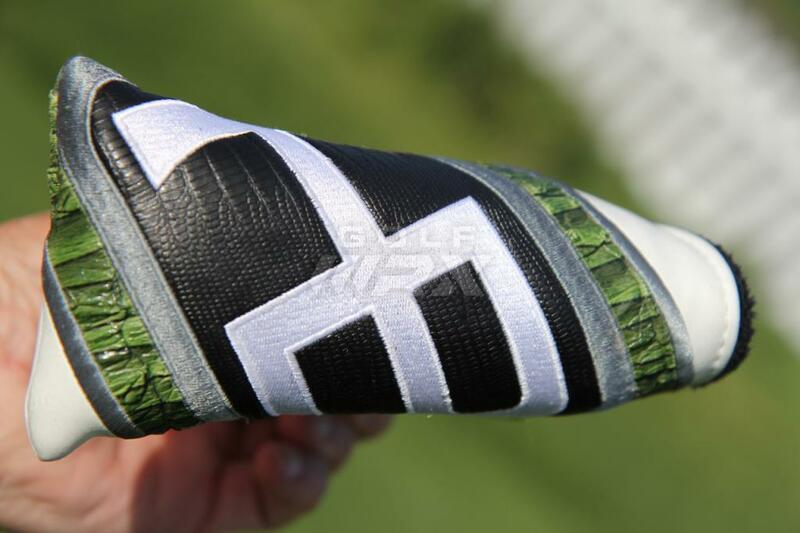 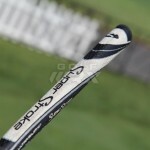 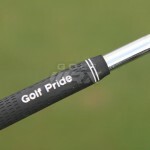 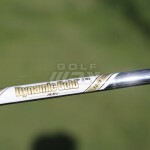 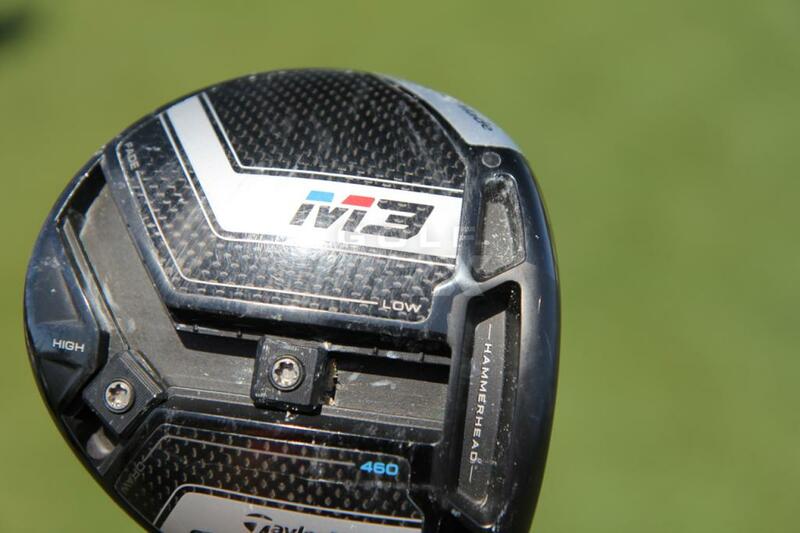 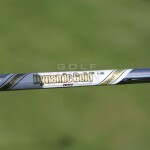 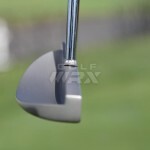 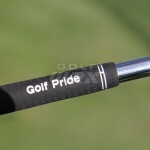 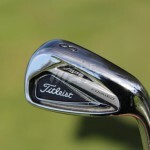 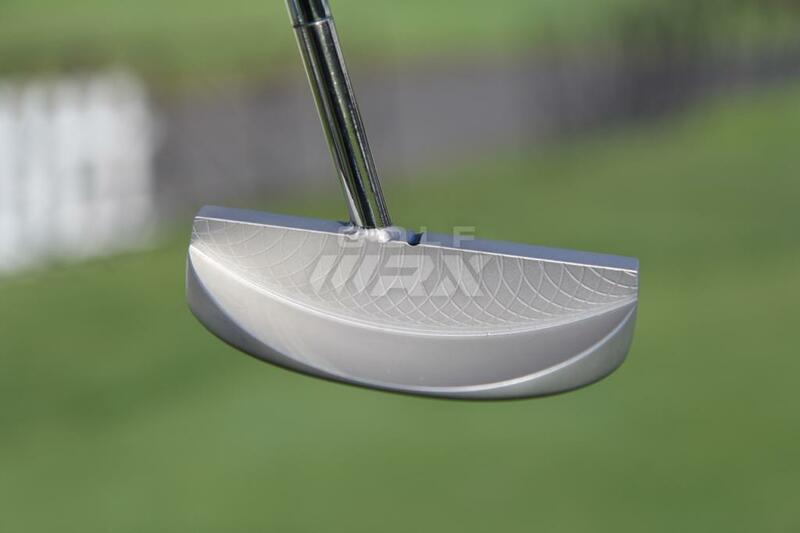 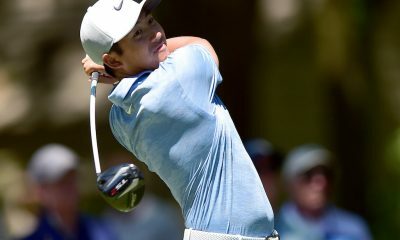 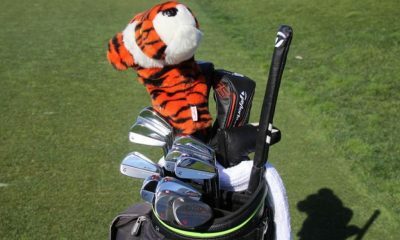 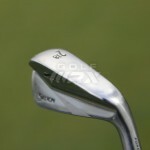 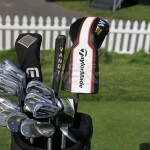 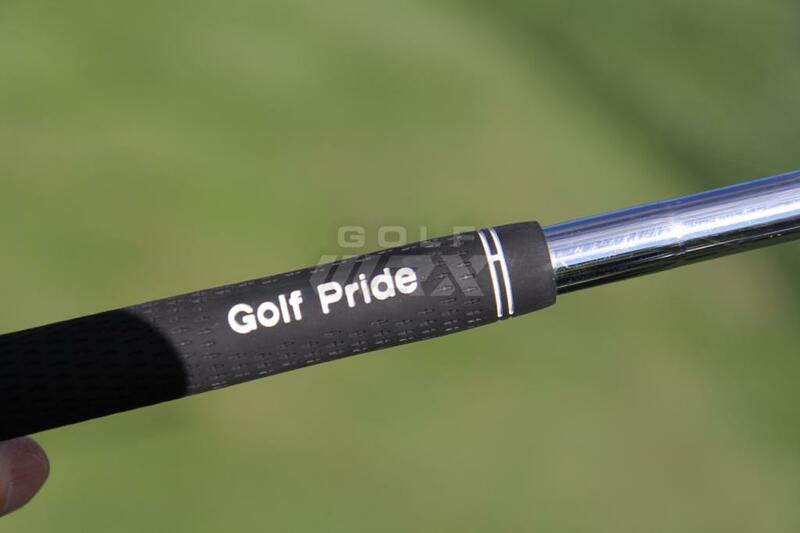 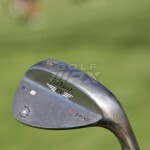 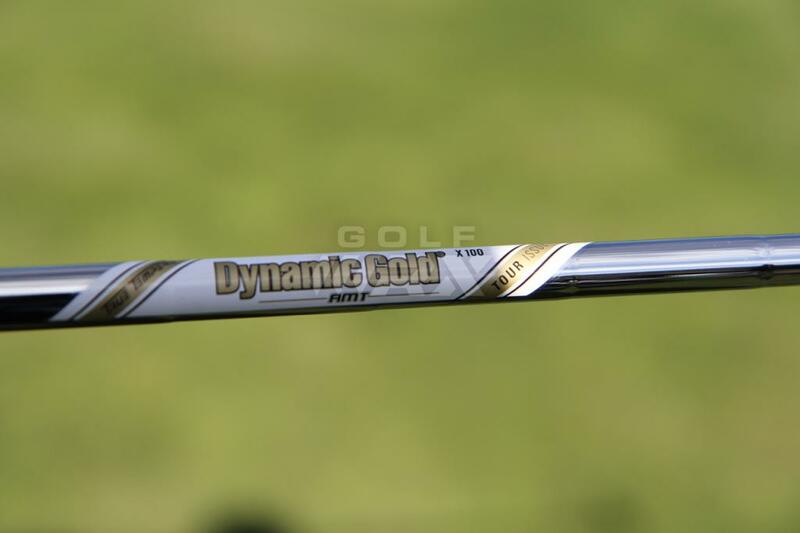 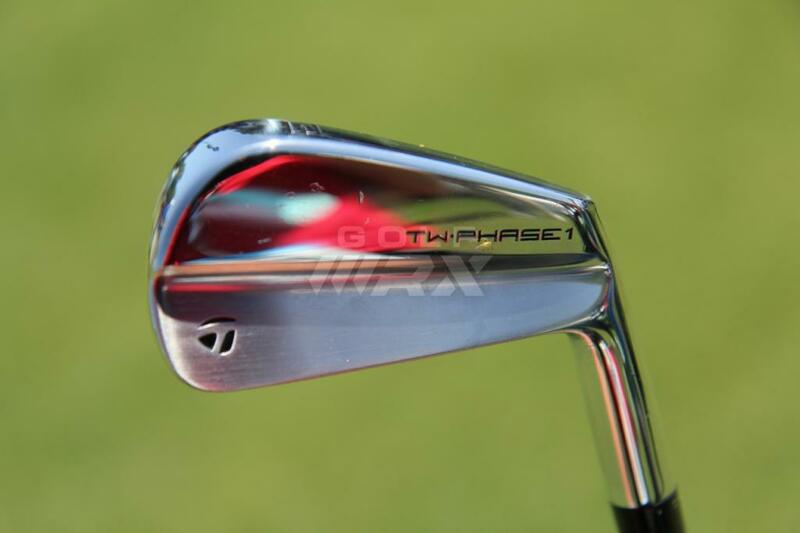 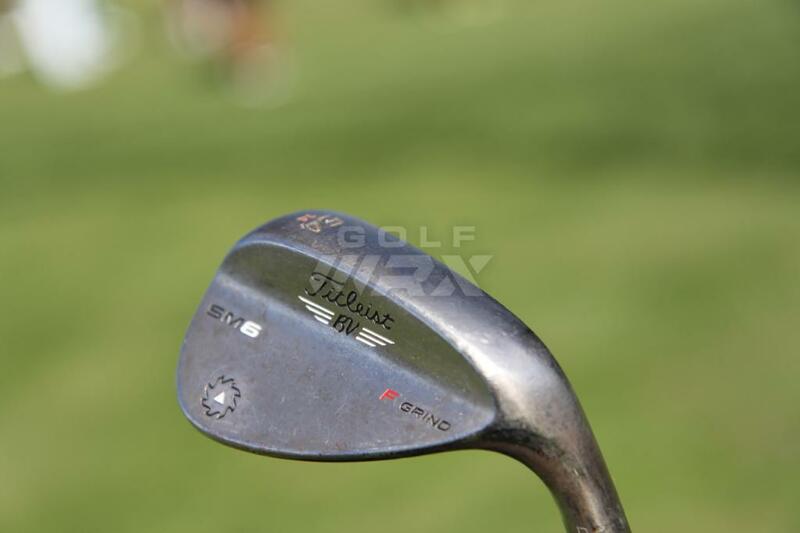 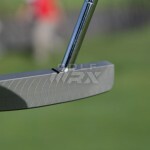 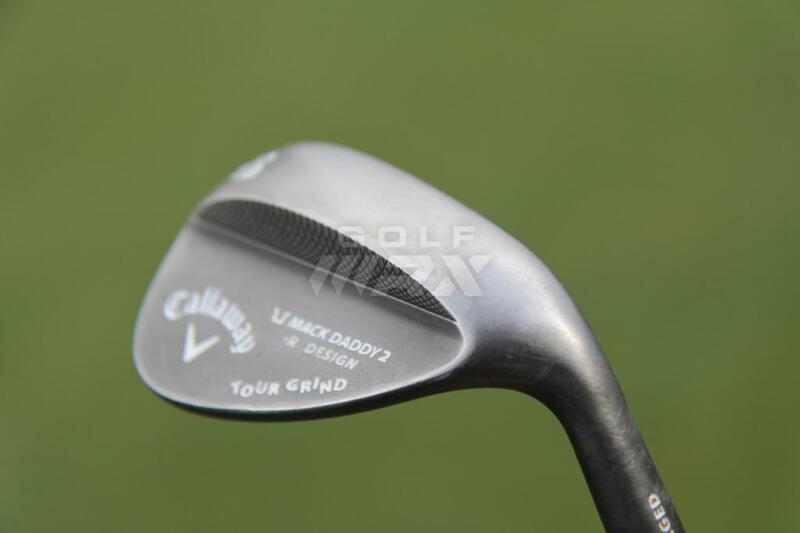 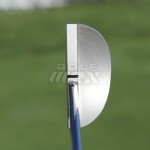 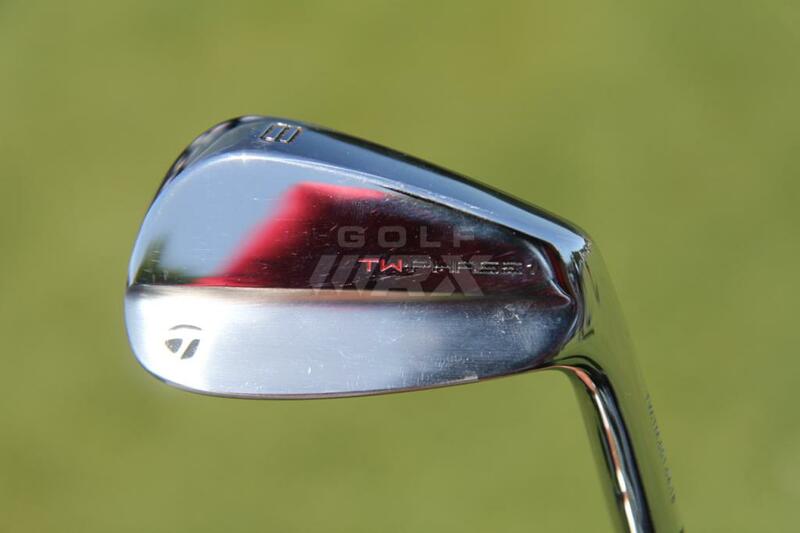 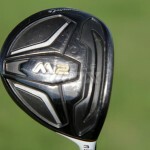 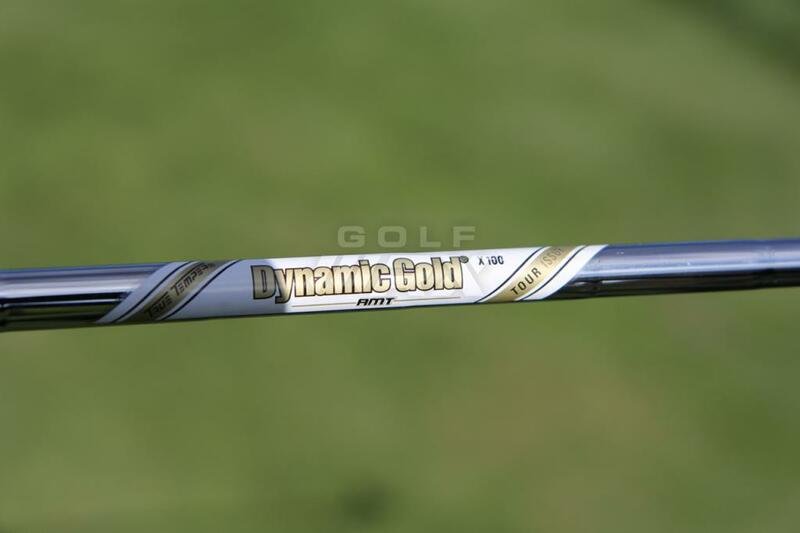 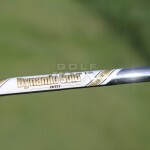 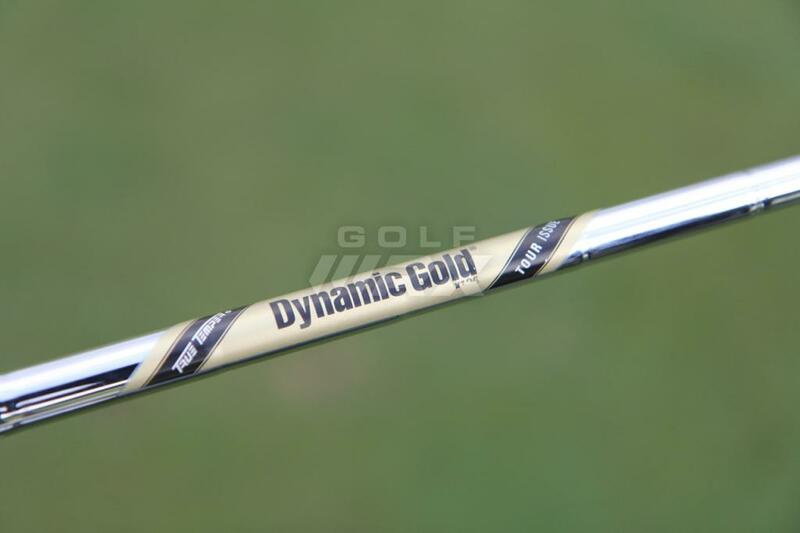 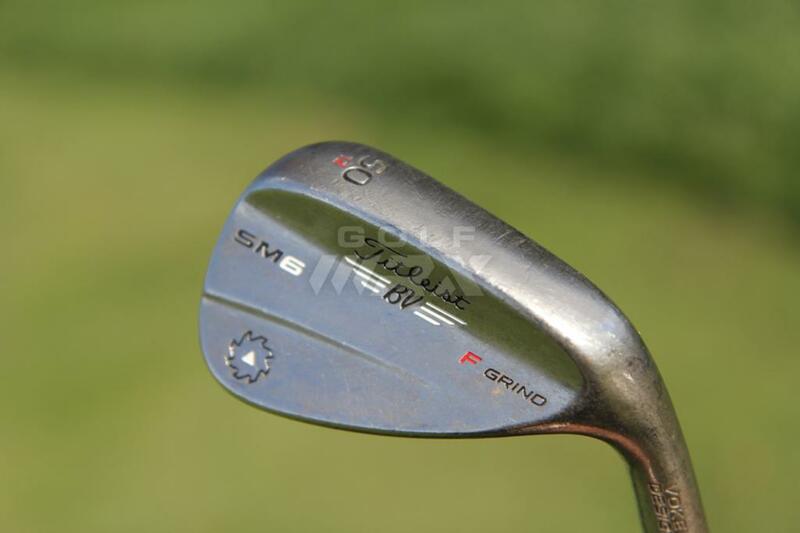 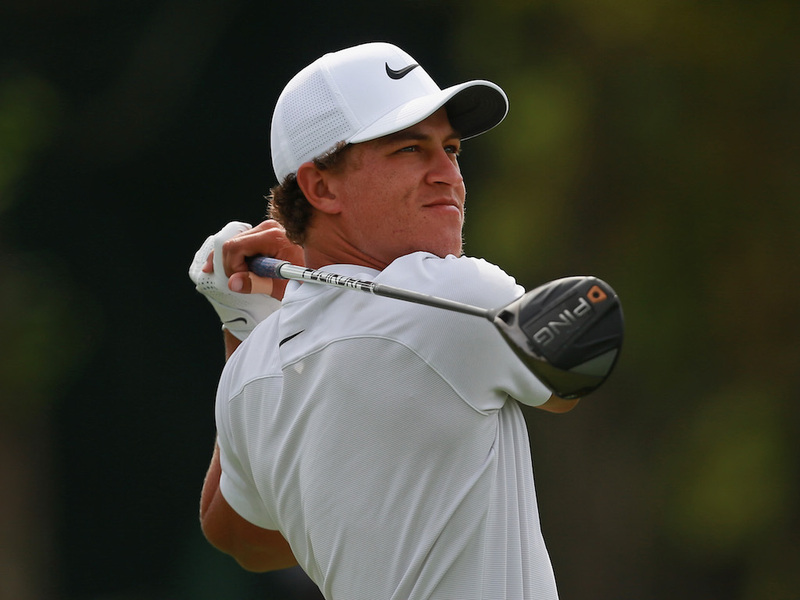 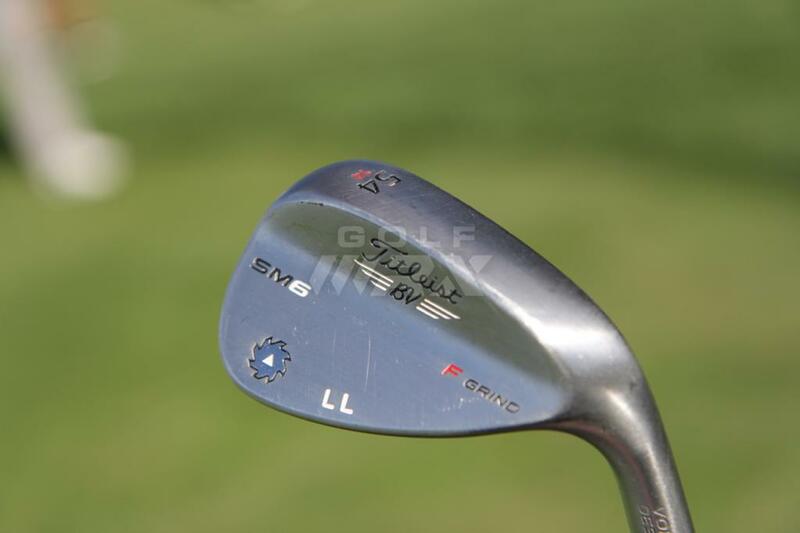 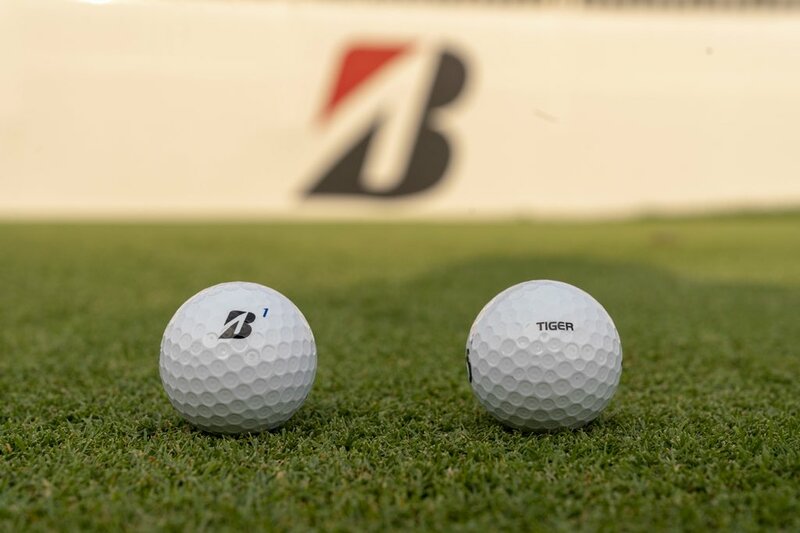 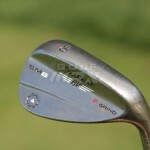 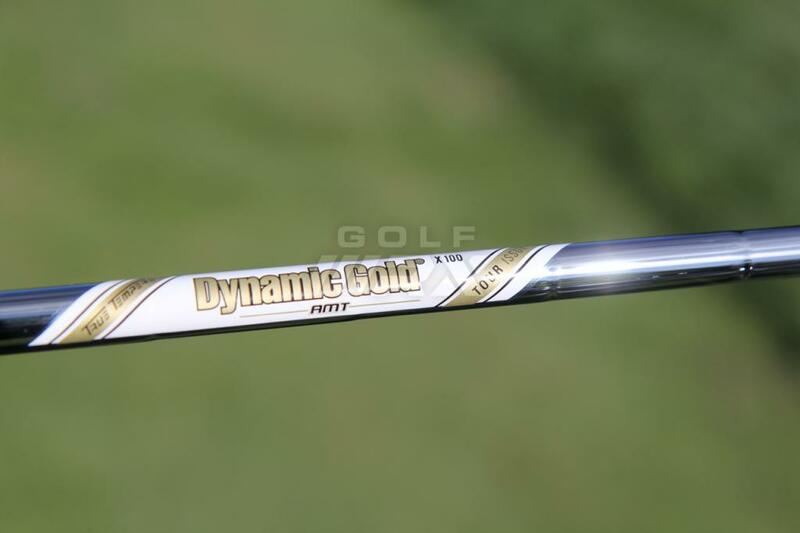 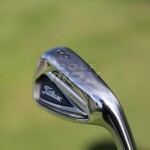 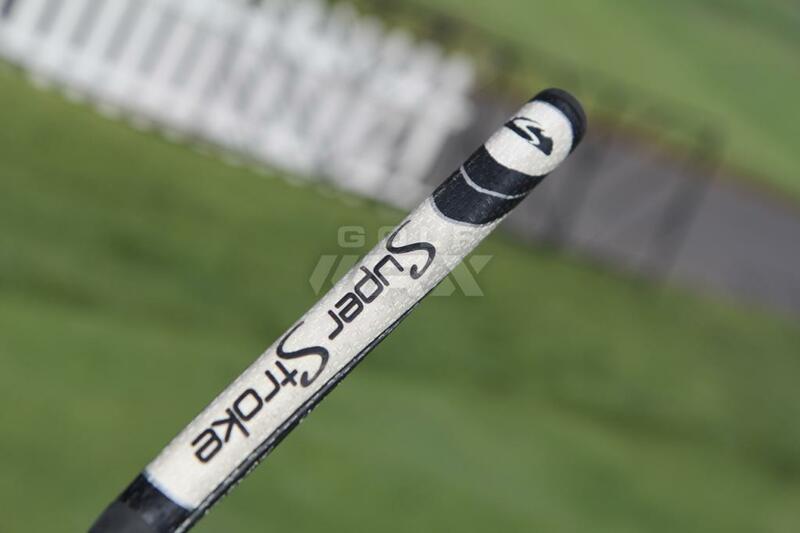 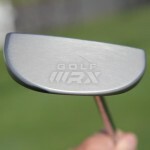 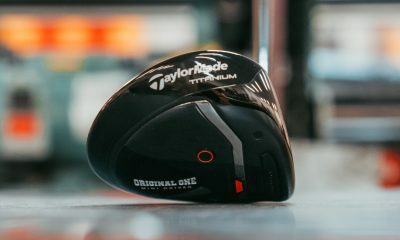 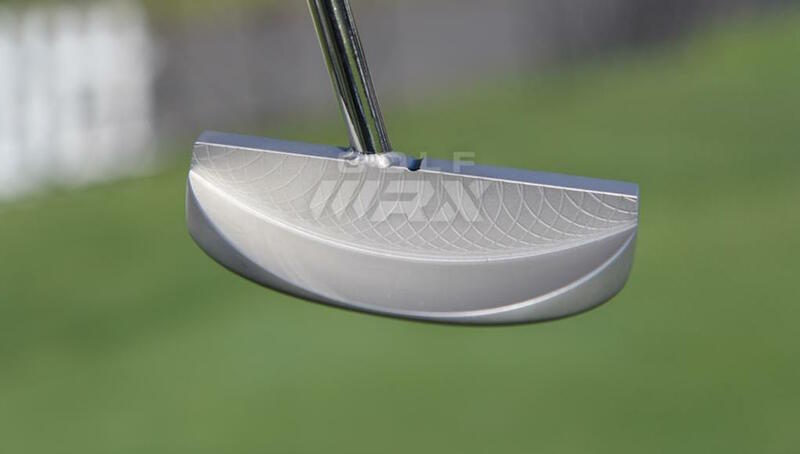 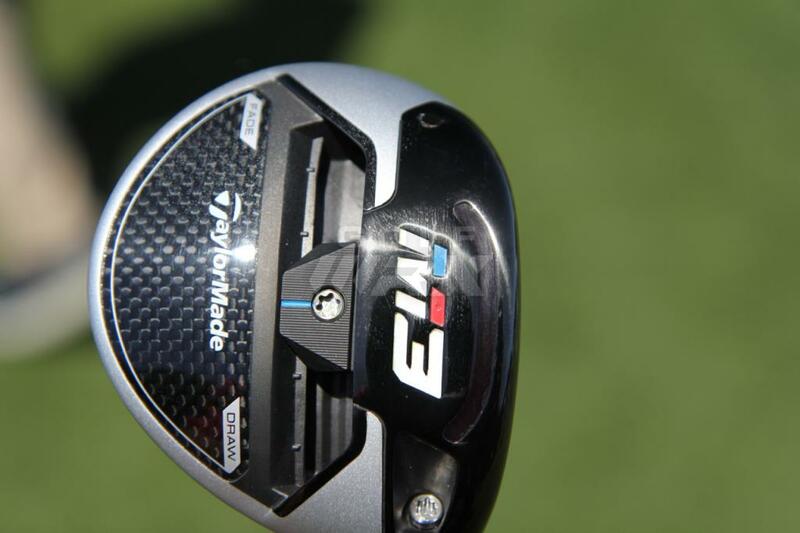 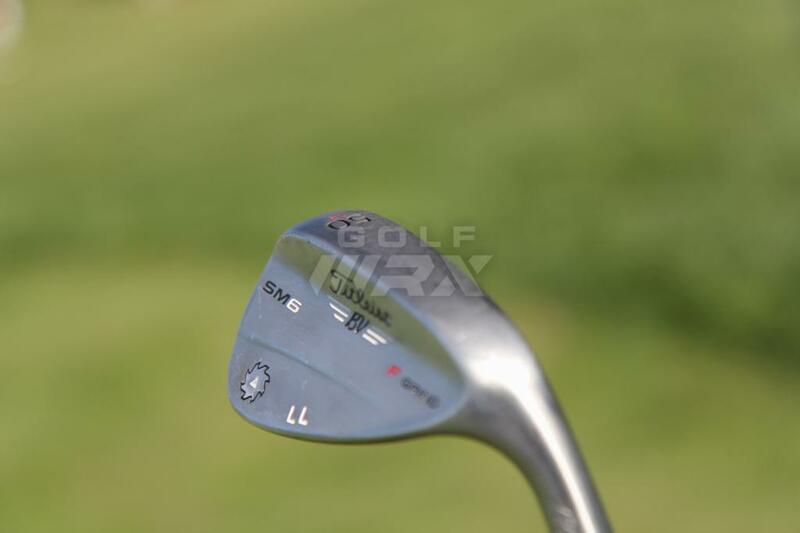 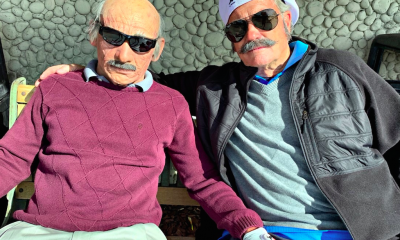 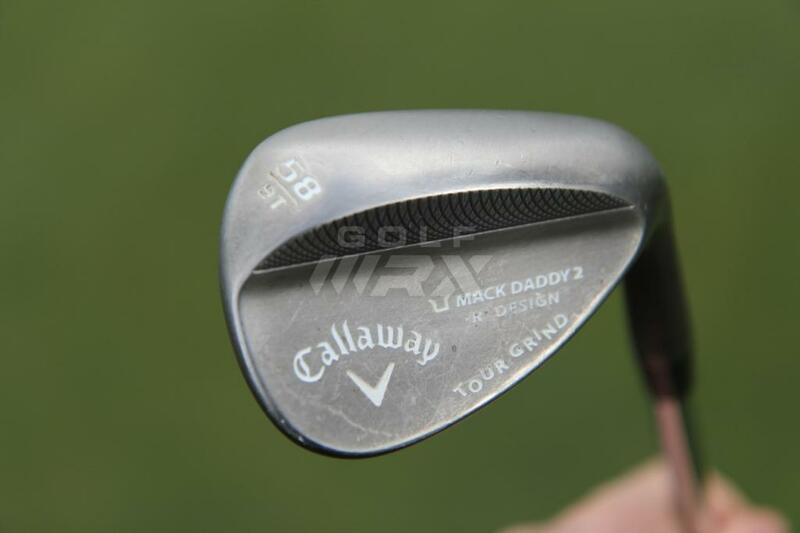 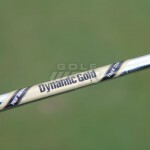 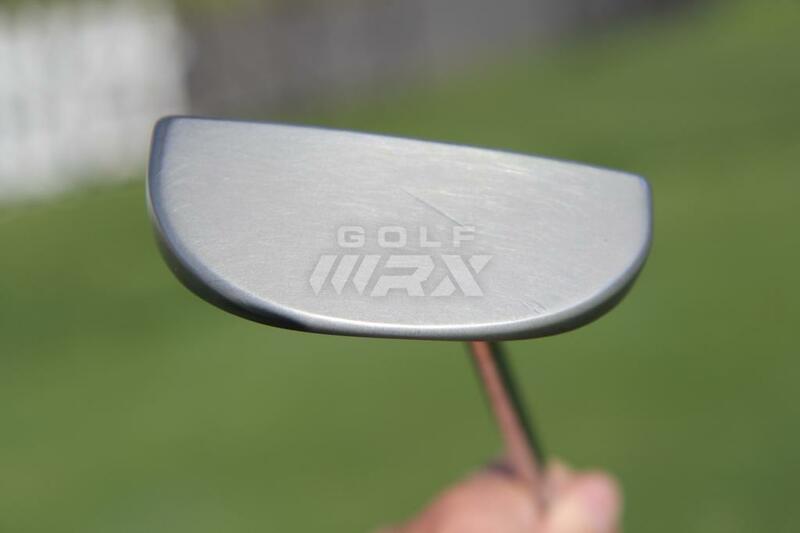 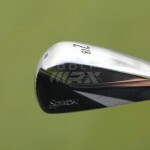 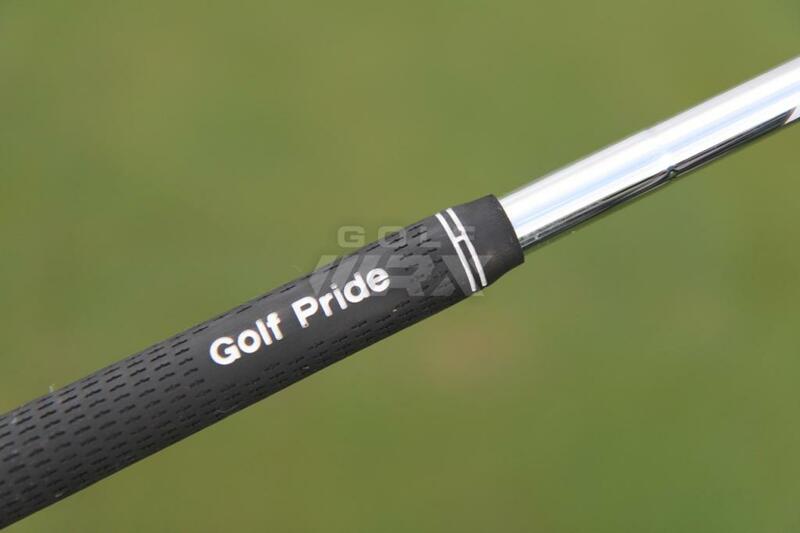 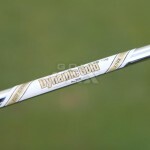 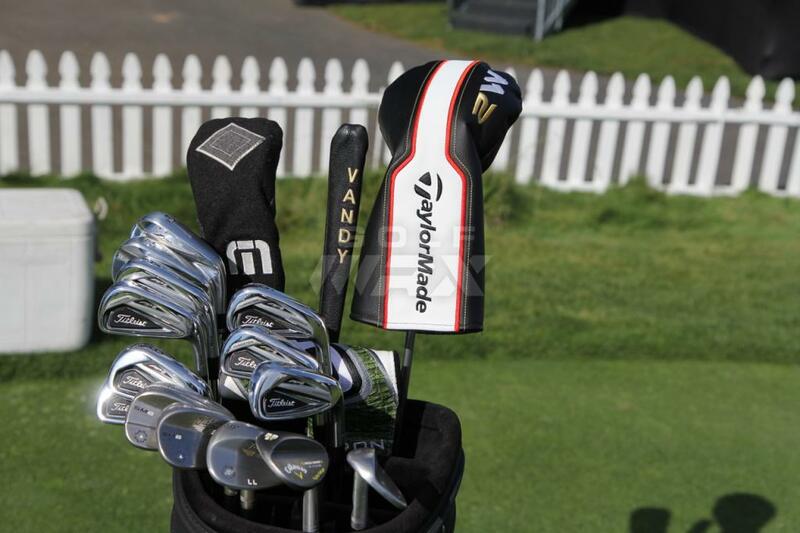 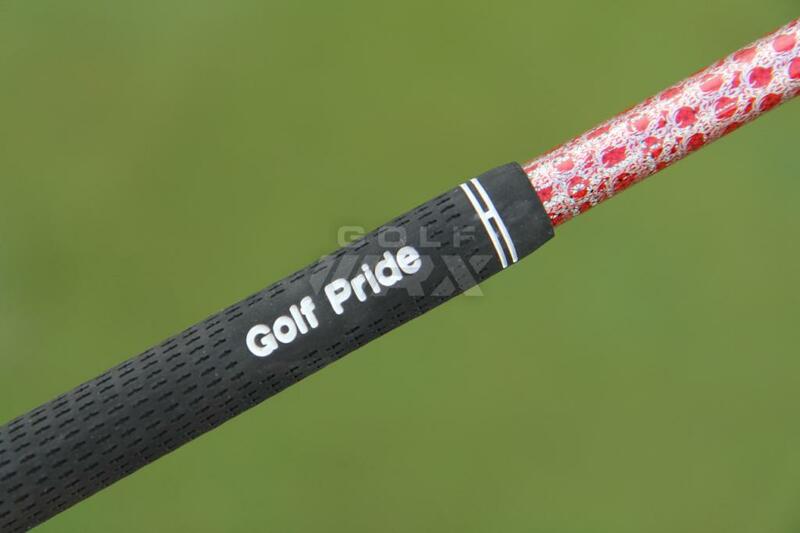 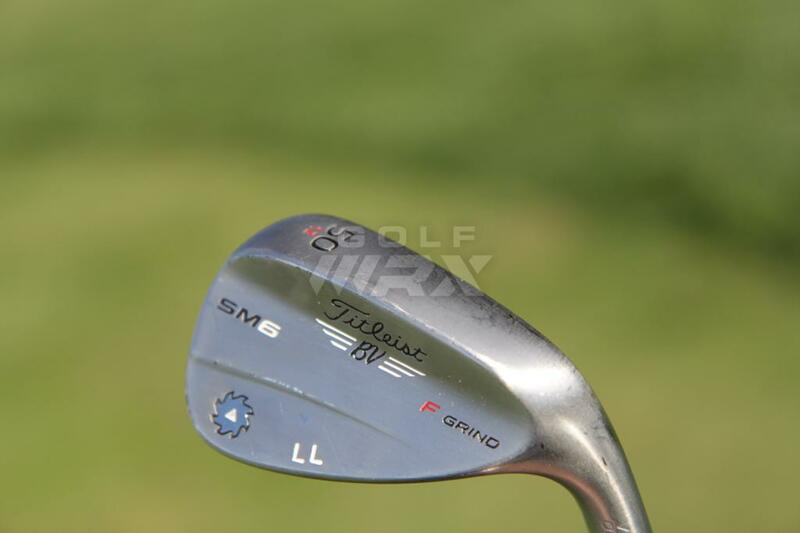 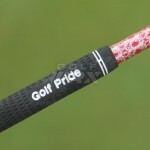 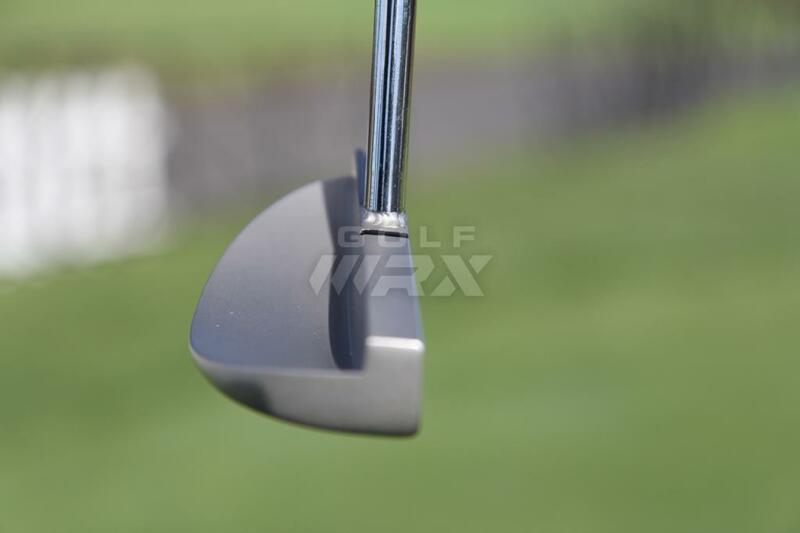 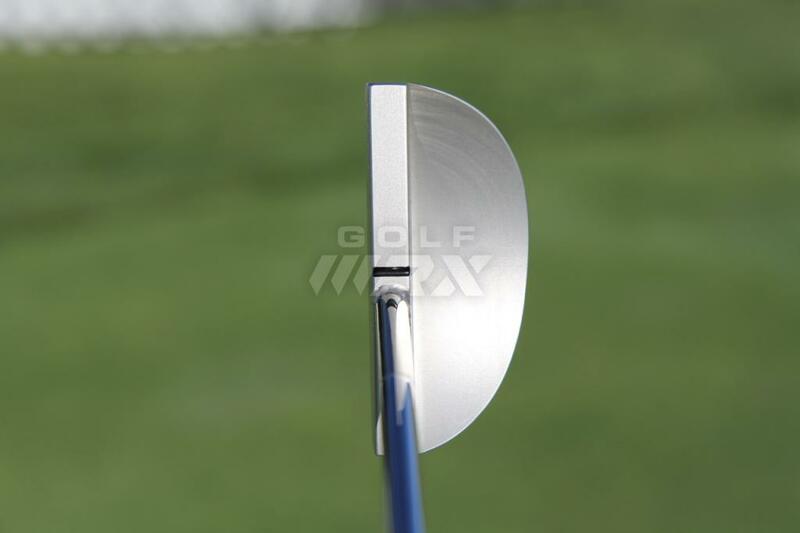 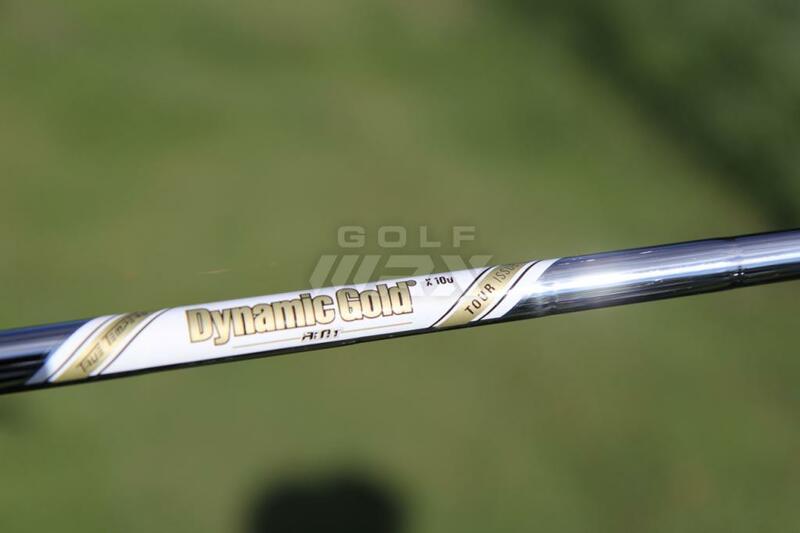 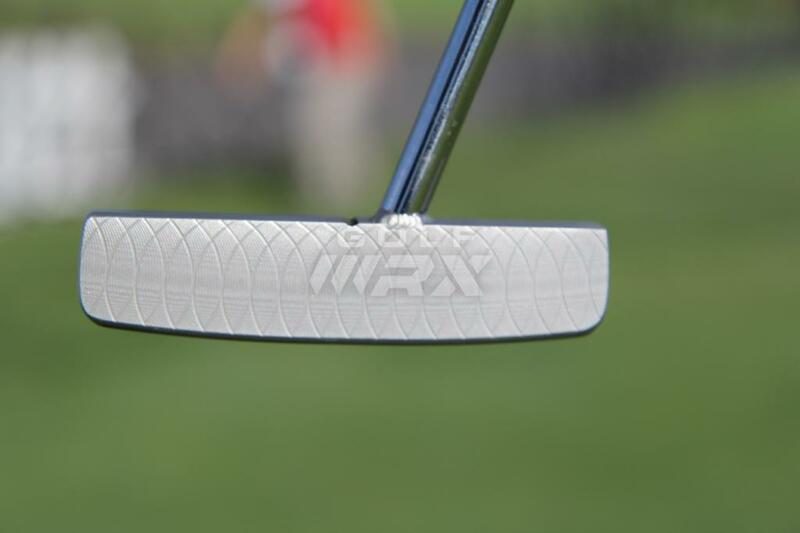 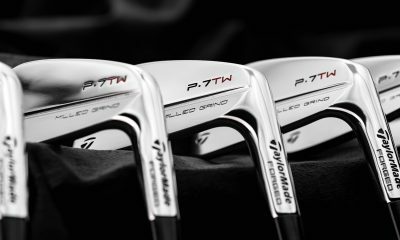 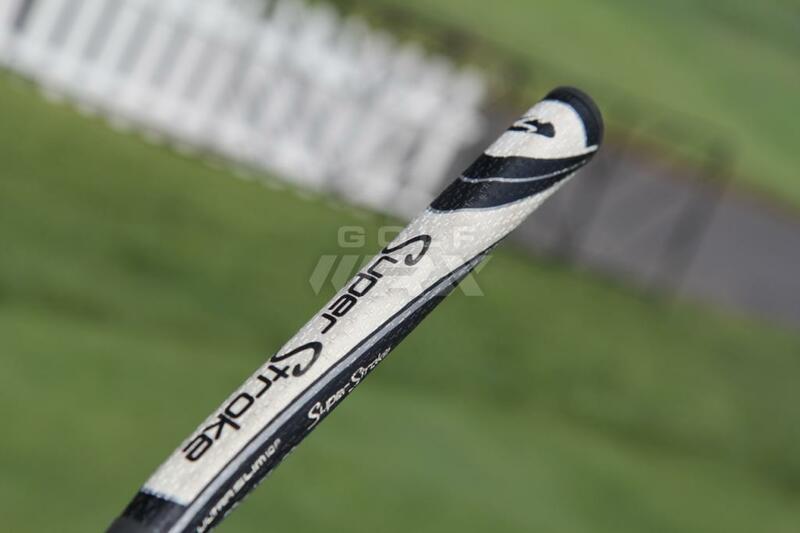 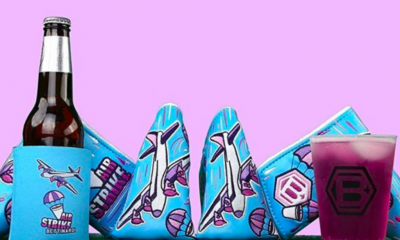 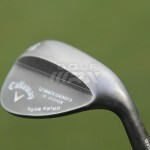 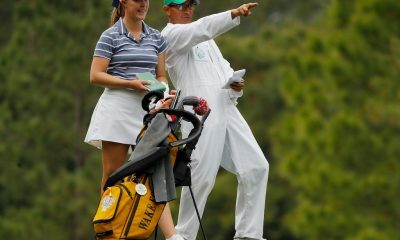 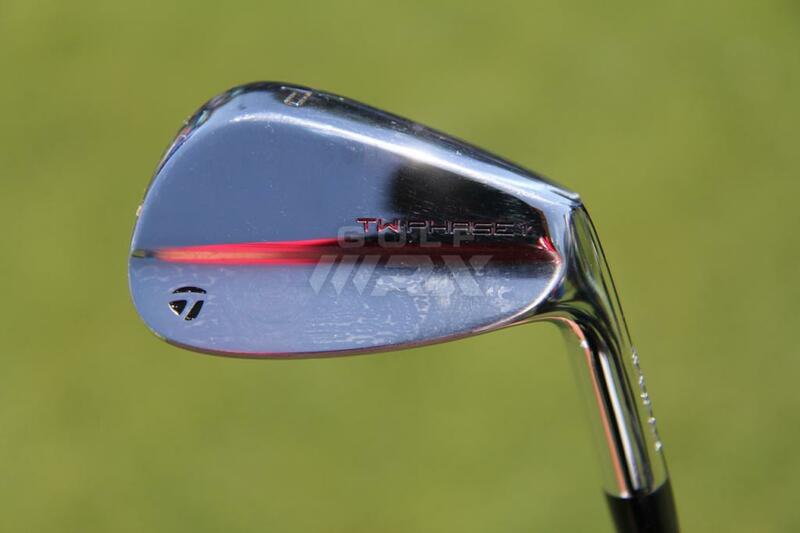 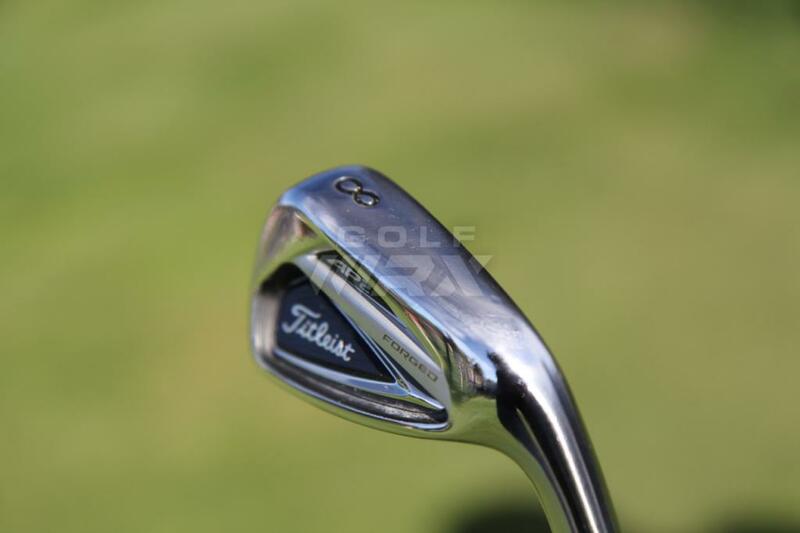 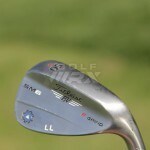 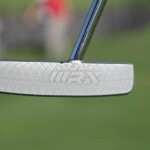 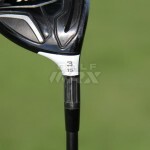 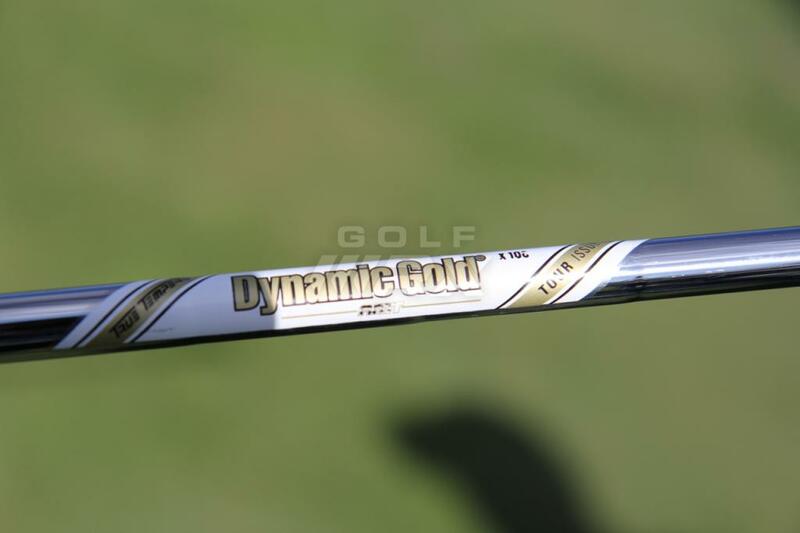 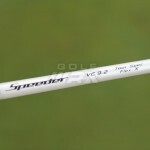 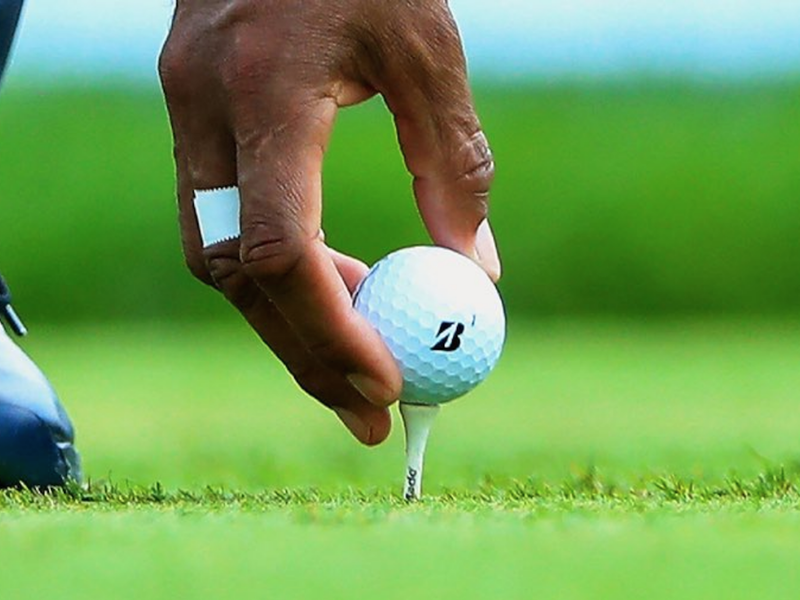 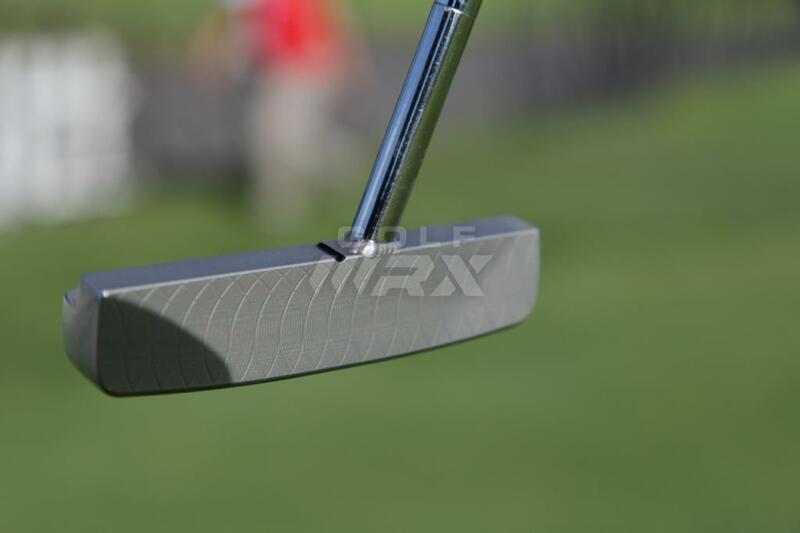 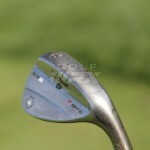 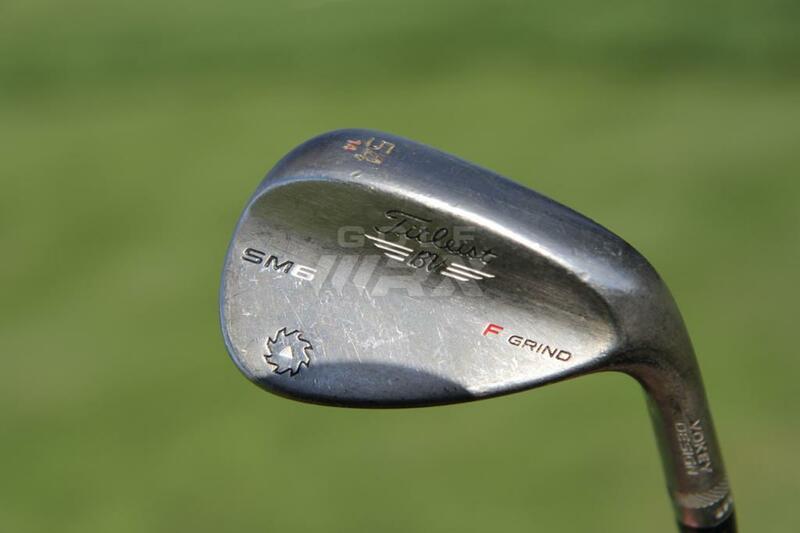 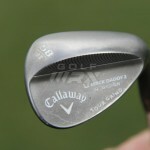 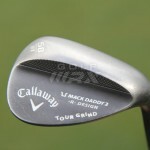 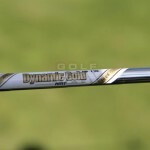 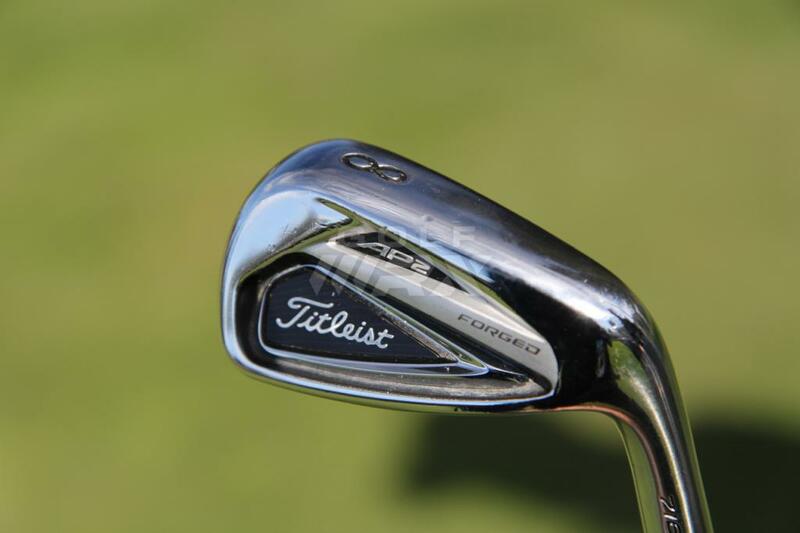 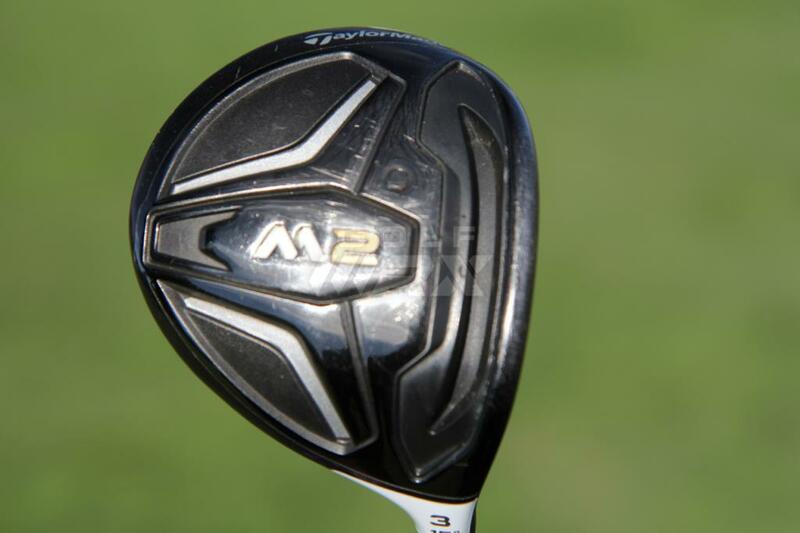 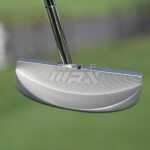 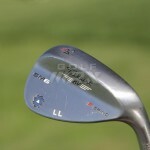 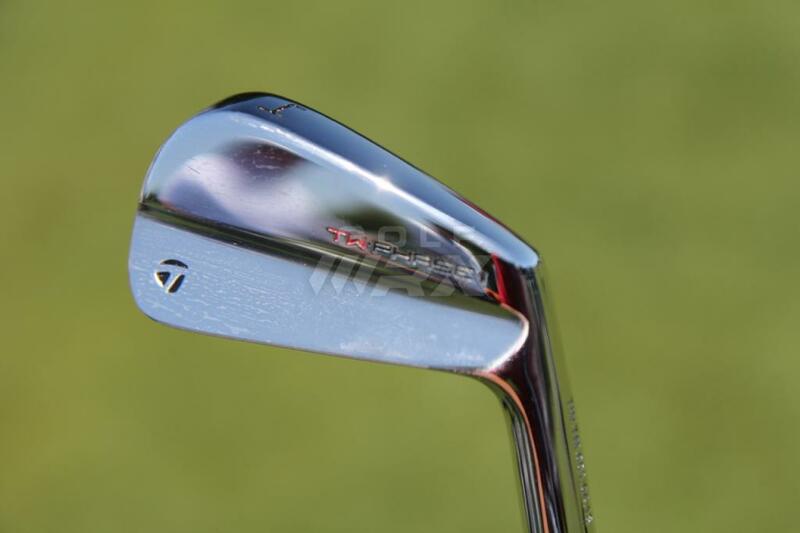 See what GolfWRX members are saying about List’s clubs in our forums. 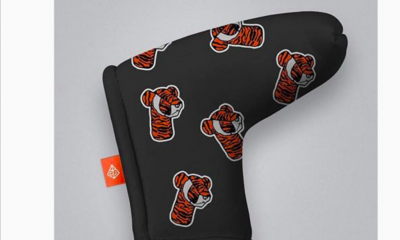 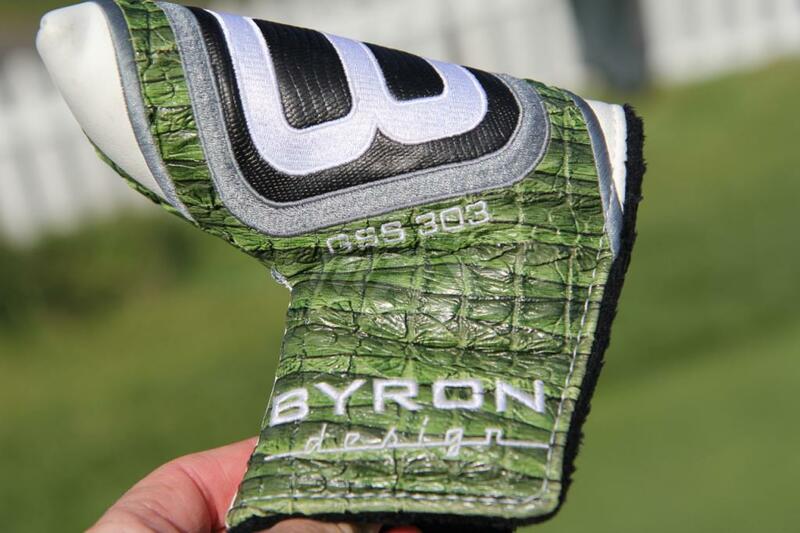 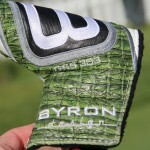 Beauty of a flat stick from Byron Design.